Performs like sable with exceptional durability. 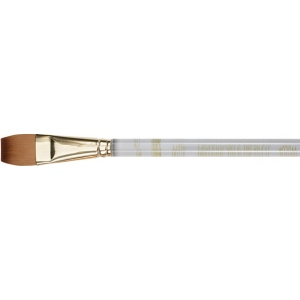 * Features superior color carrying capacity excellent brushability excellent snap and points very well. * Comes with beveled acrylic burnishing/scraper handle.